Cleaning up kitchen appliances is an essential part of keeping healthy because of the simple fact that those things are responsible for preparing and cooking our food. One of the most hard working kitchen appliances in most kitchens today is the good old toaster oven. A lot of people all over the world rely on toasters to get perfectly toasted bread, waffles, pizzas, and all sorts of food on a daily basis. Even as you read this article, I’m sure that somewhere in the world there’s a toaster oven being used right now. Something that’s used that frequently should obviously be kept sanitary. 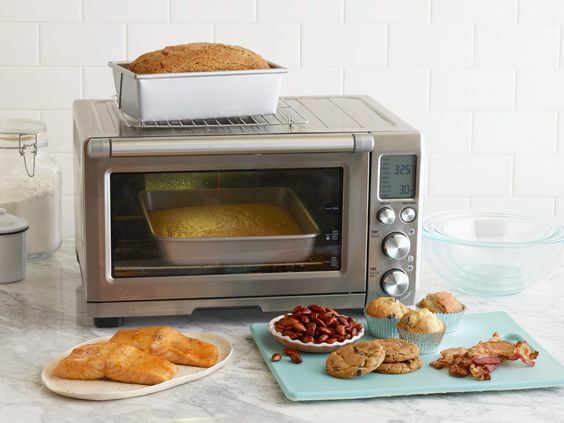 If you have seen your toaster oven and you felt like it needs some cleaning but you have no idea how to properly do so, then you are in the right place. 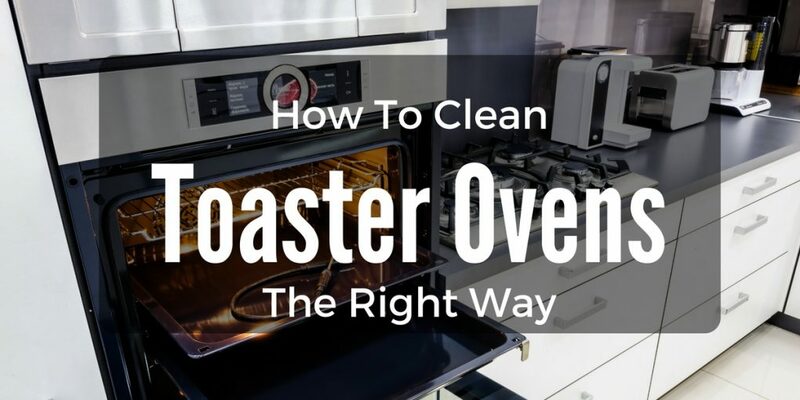 In this article, I will be telling you all about how to clean toaster ovens and what you will need to do so. Are you ready? Let’s get started! Toaster ovens in the market today come in different shapes and sizes. Some toaster ovens are very practical with basic dials for controls, while others are more advanced with digital controls and what not. Now that you are well aware of the different parts of your toaster oven, let us now move on to how to properly clean your toaster oven. You will need a small brush for cleaning up the nooks and crannies of your toaster oven since it’s hard to do so with a piece of cloth. Any kind of brush that fits inside your toaster oven will do. You can even use an old toothbrush for this. You will need two pieces of cloth to effectively clean up your toaster oven. The first piece of cloth you will use for wiping away the crumbs and stains from your toaster oven. The second piece you will use for wiping your toaster oven dry. You may need a couple tablespoons of vinegar diluted in a cup of water to effectively get rid of the odors in your oven toaster. Vinegar can help you do so because it has a deodorizing property that helps remove any kind of odor you can think of. You will need some soapy water to wash the removable parts of your oven toaster. 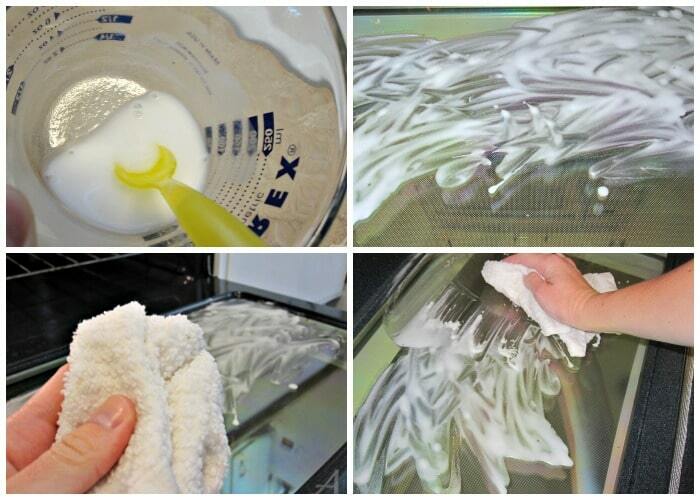 You can also use some soapy water for wiping your toaster oven clean. However, if your toaster oven is made of metal materials, you may want to use the vinegar instead to reduce the occurrence of corrosion. You will need a dish sponge, preferably one with a rough side, to remove all the gunk that was stuck to your toaster oven’s racks. You will also be using the dish sponge to clean up the toaster oven’s dish tray. The first thing you will need to do is unplug your toaster oven. 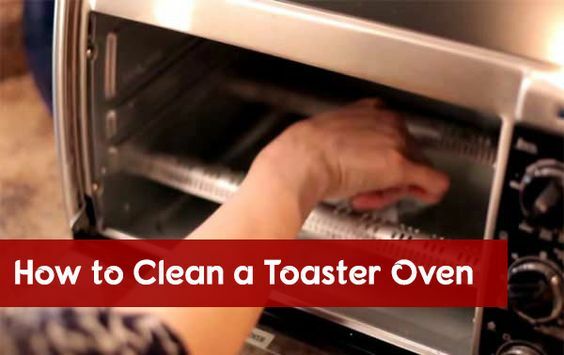 Doing so will ensure your complete safety as you thoroughly clean your toaster oven. The next thing you should do as you prepare your toaster oven for cleaning removes the racks and drip tray. 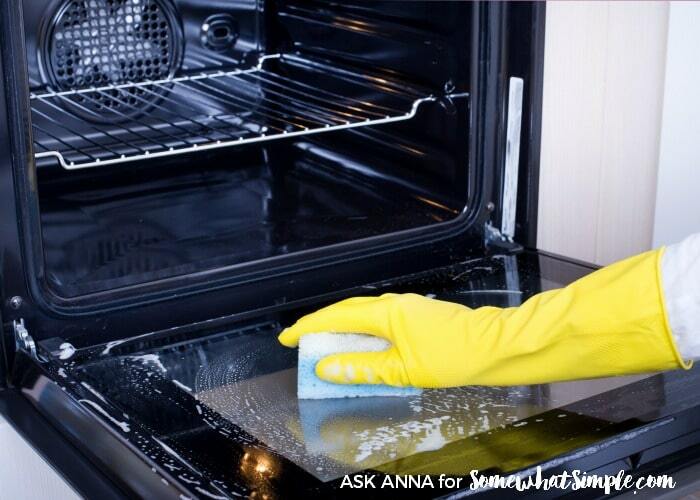 When cleaning your toaster oven, you may want to place it beside your sink for easy clean up afterward. The next step you should take is washing the removable parts which are the racks and drip trays. Try to use the dish sponge along with the soapy water to thoroughly clean these parts. Make sure that there are no grease or any gunk left that’s sticking to your racks and drip tray. After washing these parts with soapy water, rinse them thoroughly in the sink and wipe them dry with a clean piece of cloth. Once cleansed, set them aside. To start cleaning the insides of your toaster oven, use a small brush and gently brush all the sides of your toaster oven’s interior to completely get rid of any crumbs or other gunk left inside. 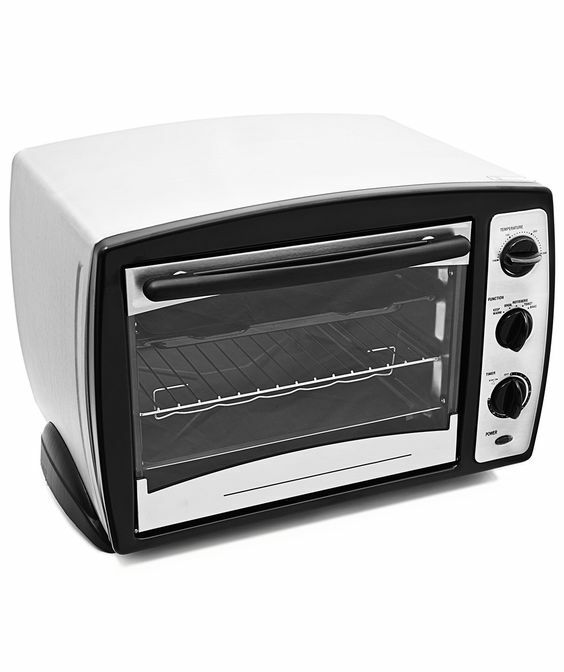 After brushing the insides of your toaster oven, try to tilt it and shake the crumbs and gunk off into your sink. Once the interior is free of crumbs, continue to clean your toaster oven by wiping the insides with a piece of cloth dampened with diluted vinegar. Cleaning up the exterior of the toaster oven is easier than cleaning its insides. Simply wipe your toaster oven with a cloth dampened with diluted vinegar. If parts of your toaster oven’s exterior feel greasy, you may want to wipe it with soapy water to effectively get rid of the grease. When cleaning the exterior of your toaster oven, make sure to go around the buttons and dials since those parts usually accumulate grease and dust. Finish up cleaning your toaster oven by wiping it with a clean dry cloth. Make sure that there is no moisture left inside your toaster oven to prevent corrosion. Also, wipe dry the removable parts such as the racks and drip tray before you place it back in your oven toaster. Before you plug in your toaster oven, you should also make sure that the plug itself is clean and dry. 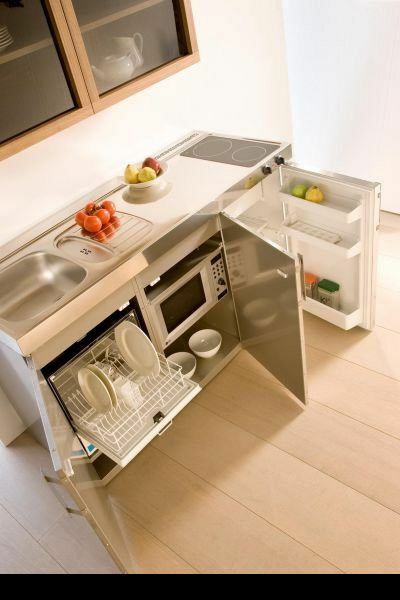 Keeping your kitchen appliances clean should be done in a constant manner. Now, this doesn’t mean that you should clean them every other day or so, but allocate some time once or twice a month to do so will help you attain a cleaner cooking environment.